I am so stoked to partner with OWYN (Only What You Need) to come up with some new recipes for 5 of their delicious and nutrient packed protein mixes. I was introduced to OWYN by a good friend who loves their products and turned me on to them. Being a plant based vegan I'm always excited about experimenting what different companies have on offer and OWYN has the widest range of protein mix flavors that all taste so good, I can't decide on the one I like most. Maybe you can be the judge! OWYN is 100% plant based and is free of the top 8 allergens which is difficult to find in protein powders. When people ask me what me and my family do for protein I recommend OWYN all the time because each serving is packed with 20g of plant protein. On top of that all of their ingredients are certified non-gmo and chemical free! 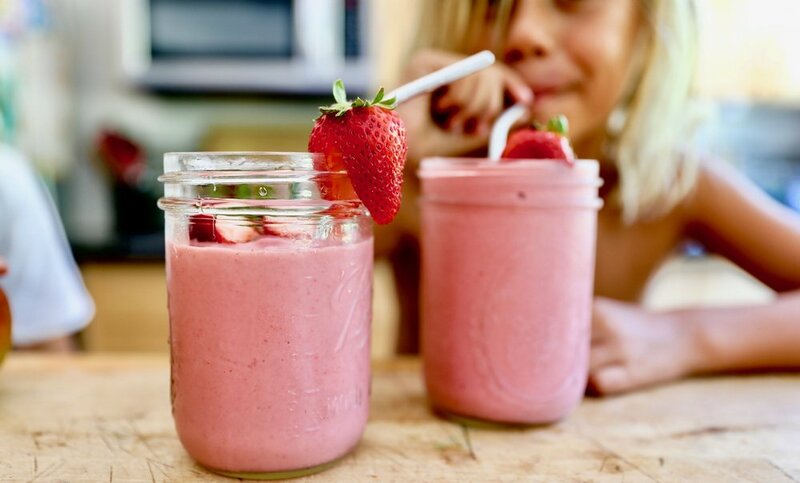 Our boys love the flavors and ask for a shake on the daily. All if OWYN mixes have only 4g of sugar so Tama and Ira can enjoy these epic flavors just as much and as often as Shem and I do! The recipes we made are so easy and delicious that each one is made with ingredients you probably have in the kitchen right now. We also made them to be fast to blend no matter what blender/mixer you have! 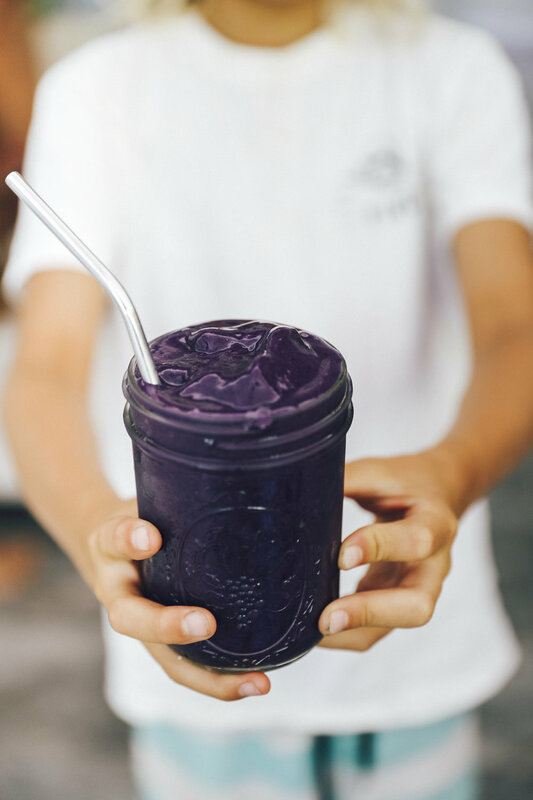 I know we all have busy lives so being able to have a nutrient rich shake/smoothie that tastes really good and gives you energy throughout the day is sometimes really the best option. 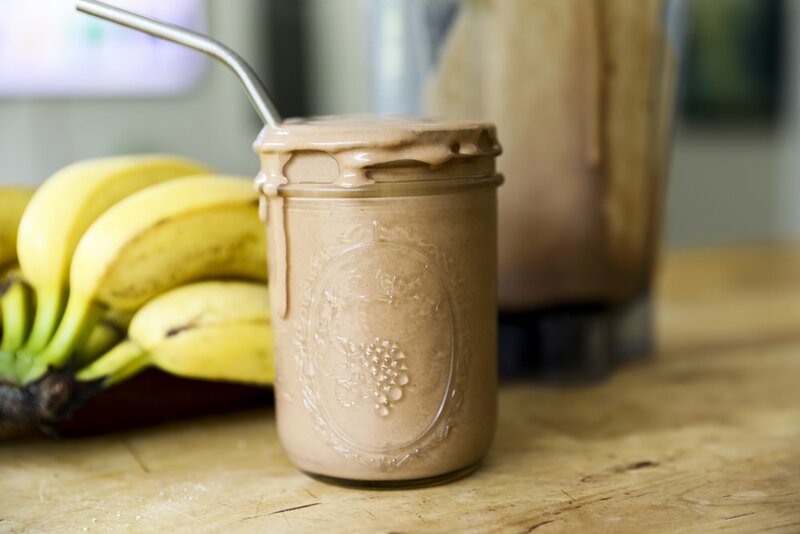 Lastly, each recipe shares the same 3 base ingredients (your favorite nut milk, frozen bananas and ice) so you can make anyone of these at any given time!